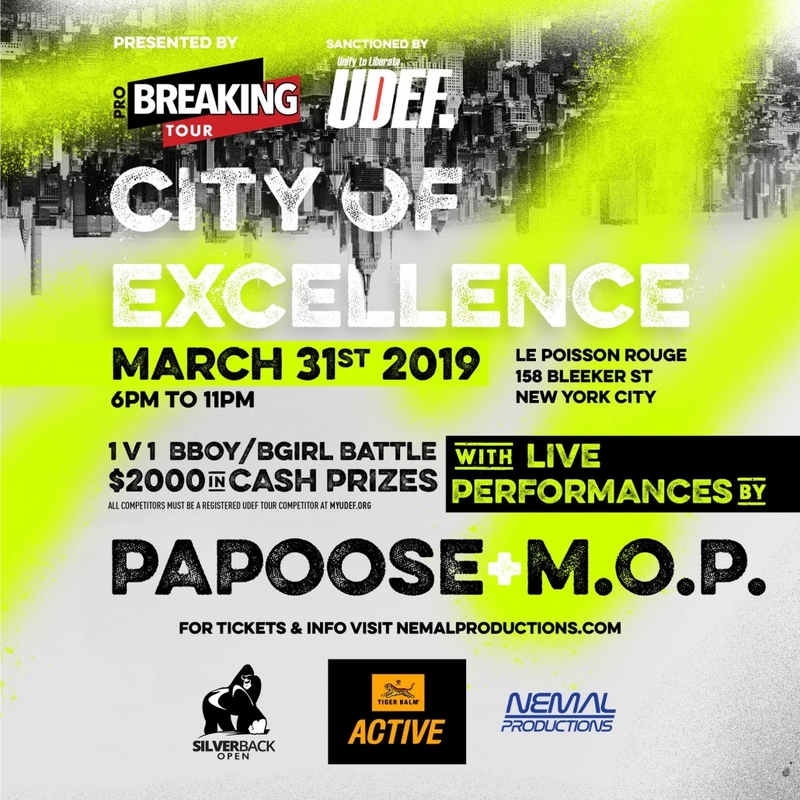 City of Excellence, presented by the Pro Breaking Tour and sanctioned by UDEF, took place on Saturday, March 30th at Good Room in Brooklyn, NY & Sunday, March 31st, 2019 at Le Poisson Rouge in New York City, NY. 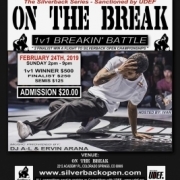 This Challenger Series event featured a 1-vs-1 Bboy/Bgirl Breaking Battle, awarding a total of $2,000. 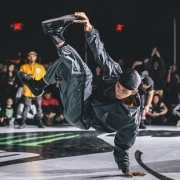 Congratulations to Jeffro (Rock All Day) for taking the win over Flonetik (Full Circle Soulijahs) in the 1-vs-1 breaking battle finals. 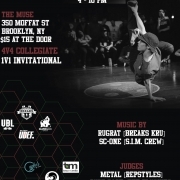 Dosu (Beat Whakz) and Whorah (Beast Coast/NY Hit Squad) were both semi-finalists. 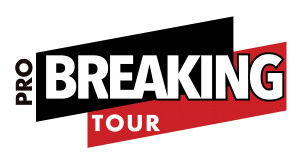 Big congrats to all competitors who entered! Check back soon for more pictures and videos from the event.